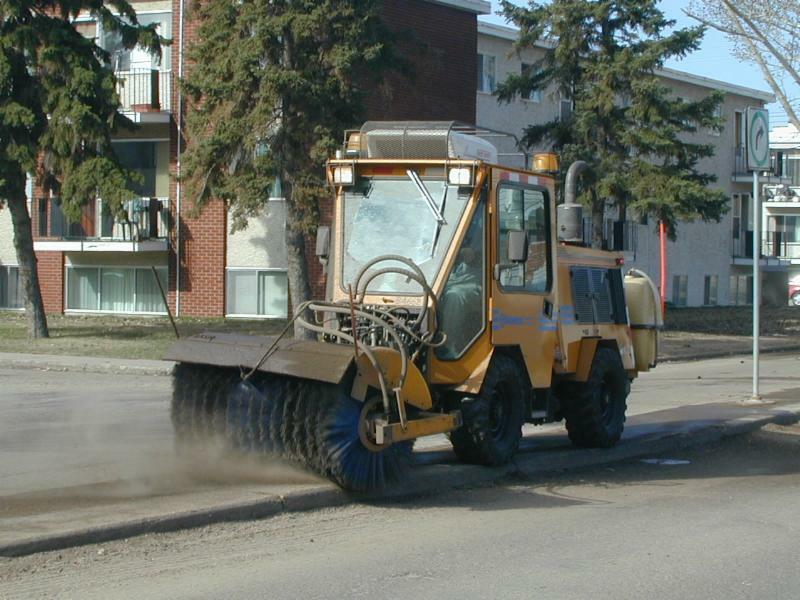 The City of Edmonton will start city-wide street sweeping on April 15, weather permitting. Edmontonians can help ensure crews are able to do a thorough job. The City’s sweeping process is designed to be as efficient and non-disruptive as possible. Parks crews will first sweep boulevards and push debris onto major roads. Road crews will sweep up debris on residential roads during the day and on high-volume roads during the night. Motorists can expect to see peace officers, flashing lights and blocked lanes on high-volume and high-speed roads. Residents can support the spring sweep program by moving their vehicles when crews are in their neighbourhood. Vehicles left on neighbourhood roads may receive a courtesy tow to a nearby road but will not be ticketed. Sweeping schedules will be posted on neighbourhood signs and on edmonton.ca/streetsweeping . Schedules will be updated regularly throughout the next seven to eight weeks. While each neighbourhood has a designated week for residential sweeping, residents may see crews early if they are ahead of schedule.